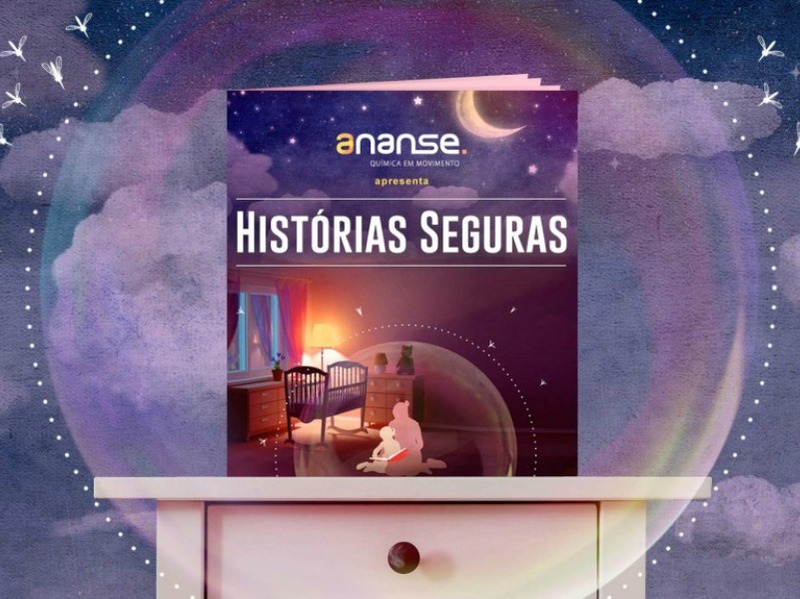 Histórias Seguras (Safe Stories), a campaign conducted by Ketchum Brazil and Little George on behalf of chemicals company Ananse, took home the Platinum SABRE Award. SÃO PAULO—Histórias Seguras (Safe Stories), a campaign conducted by Ketchum Brazil and Little George on behalf of chemicals company Ananse, took home the Platinum SABRE Award for the best public relations campaign in Latin America at an awards ceremony in São Paulo today. The campaign, which involved a book that not only educated young people about the zika virus but used a new chemical application to provide readers with an insect repellent, beat out four other finalists for the Best in Show honor at the event. The event, attended by industry leaders from several Latin American markets, took place at the Renaissance Hotel in São Paulo and was hosted by Holmes Report chair Paul Holmes. A complete list of Latin American SABRE Awards honorees can be found here.